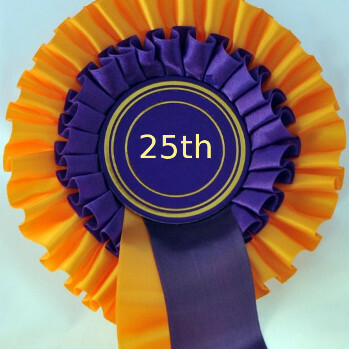 Penmaenmawr & District U3A is 25 years old this year. on Thursday, 28 September. Numbers will be limited. See August’s newsletter for more details and booking form. The Third Age Trust (the UK national U3A Organisation) offer an extensive list of online courses. These are short courses, specially designed for older people and available through a partnership between the national U3A organisation) and the U3A Online Inc.(based in Australia). There are both tutored and untutored courses, and no entry qualifications are required. They offer no credit on completion and are designed purely for personal interest and enjoyment. They have been written by volunteers who are experienced tutors or course leaders in their fields. The courses are aimed at U3A members; ex members who are no longer able to attend a U3A; and those unable to access conventional courses for whatever reason (e.g. restricted mobility, disability, etc). © Design by Dennis Gannon 2008.